Our whole leaf wheat grass is grown and harvested only once a year allowing the root system to grow deep and captured an abundance of rich nutrients not typically found in traditional green vegetables. We harvest at peak nutrition and cut only the tips of the grass ensuring mother nature's best is in every scoop so that you can feel amazing every day. 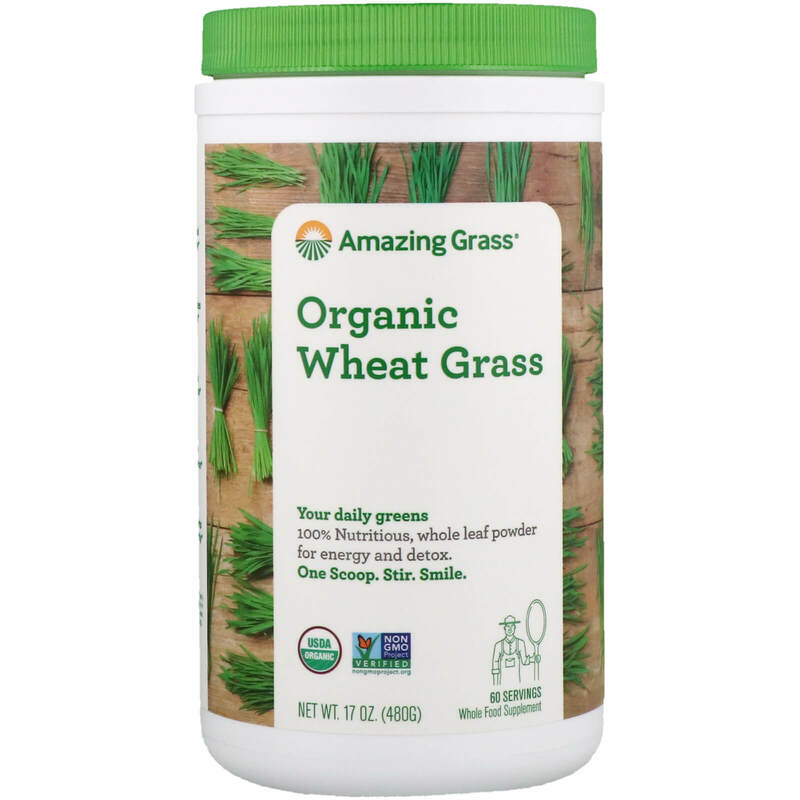 Our organic wheat grass is whole leaf, not juiced, maintaining nutritious fiber. One scoop is the nutritional equivalent of more than 10 shots of tray-grow wheat grass. 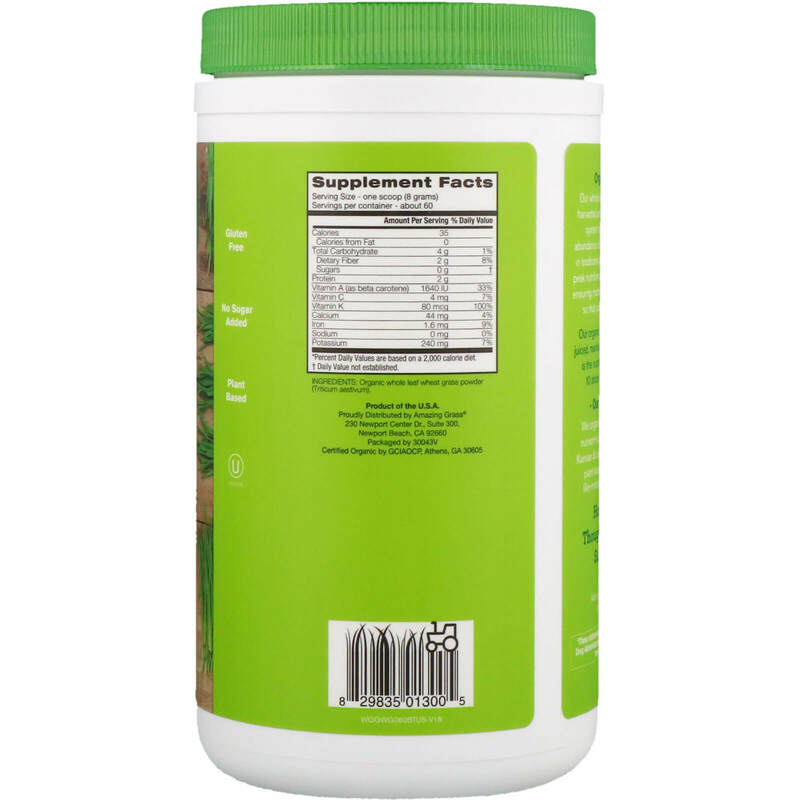 Organic whole leaf wheat grass powder (triticum aesitvum).